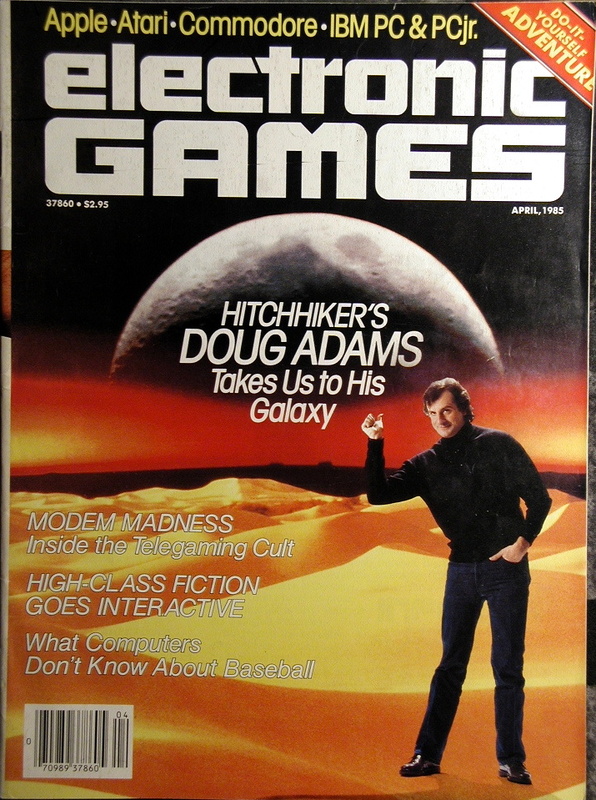 I missed the first few dozen issues of this one too, but once I started reading it, I never missed and issue. 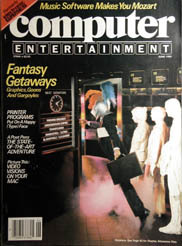 I stayed with them 'til the bitter end. 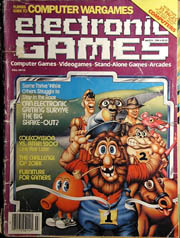 They have resurfaced recently as Electronic Games Magazine but I'm not sure if this is the same company or not. 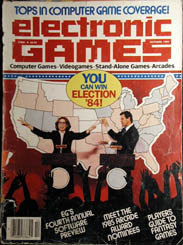 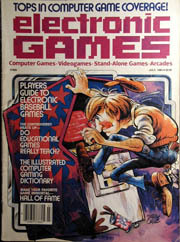 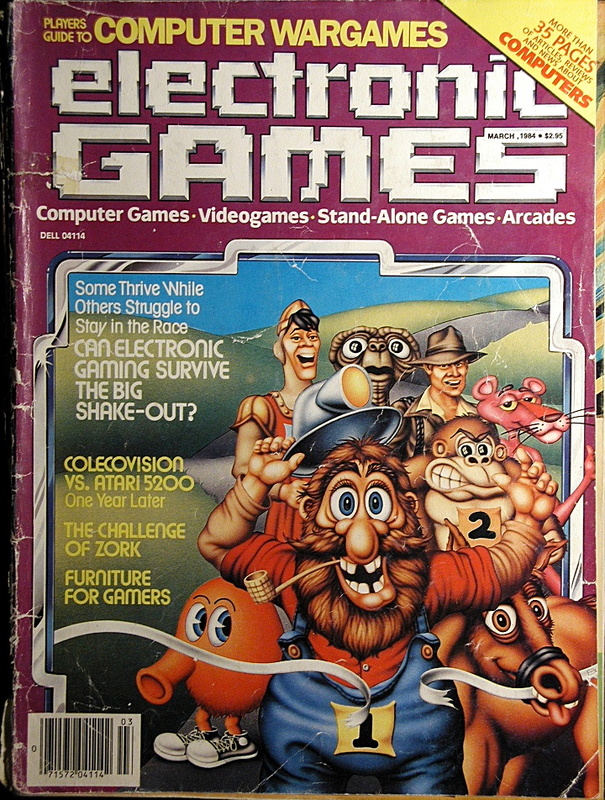 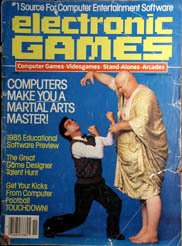 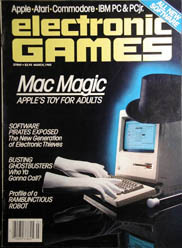 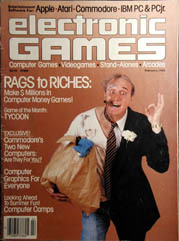 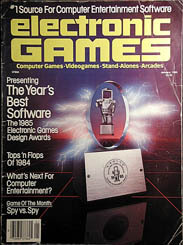 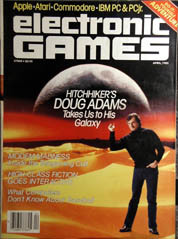 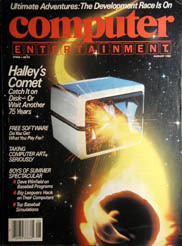 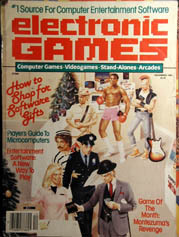 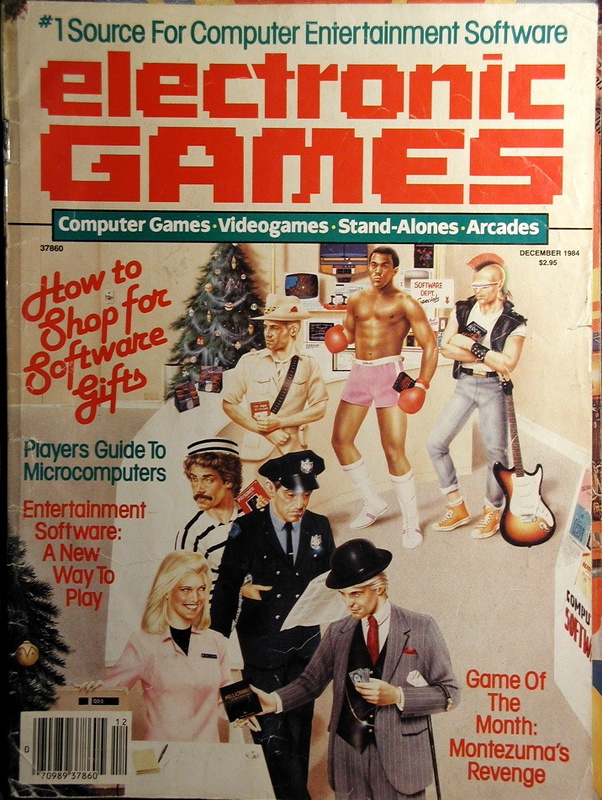 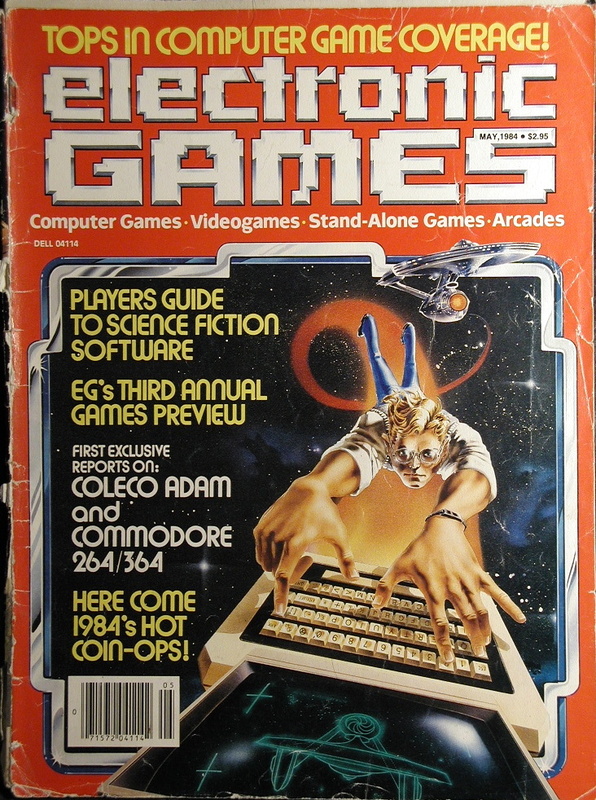 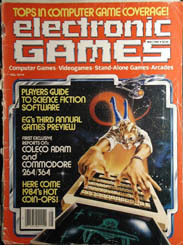 Their articles covered video games like Atari, Coleco and so on, as well as computer games like Apple ][, C64 and Vic-20. 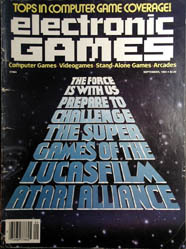 Articles gave reviews of upcoming games, hints and tips, interviews and more. 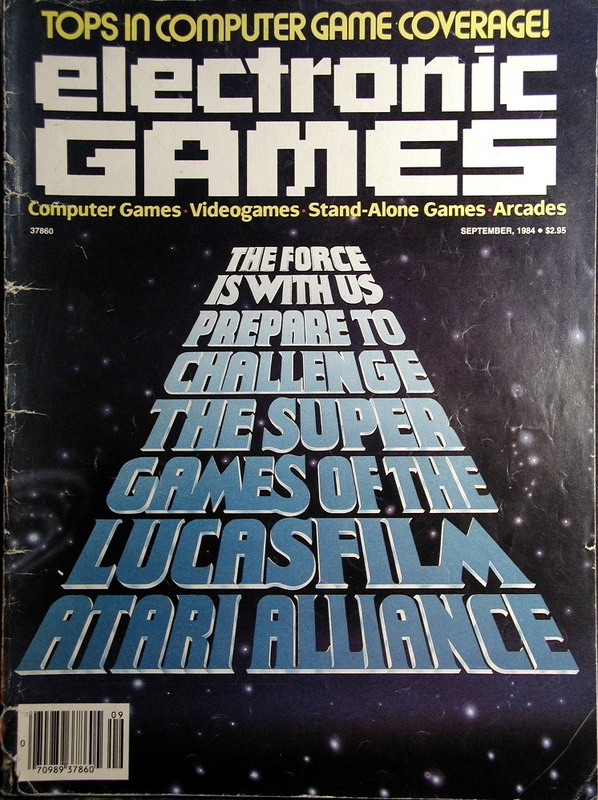 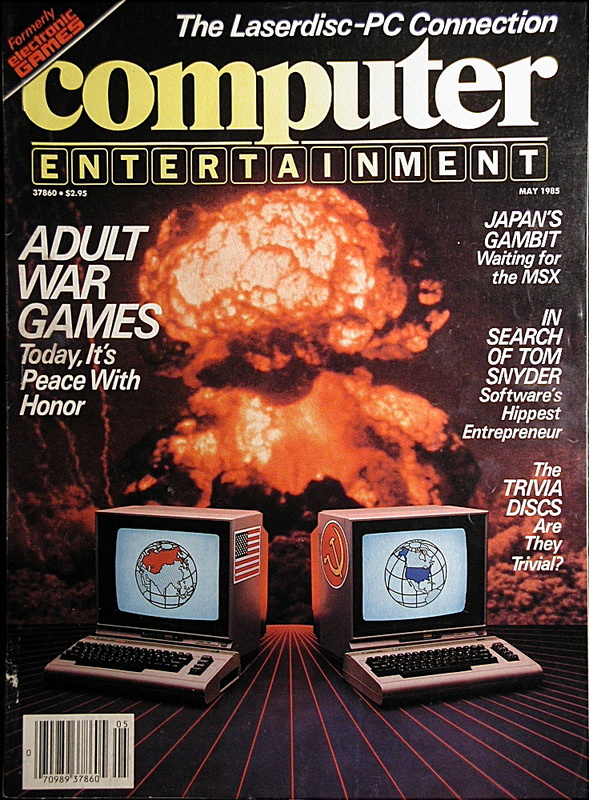 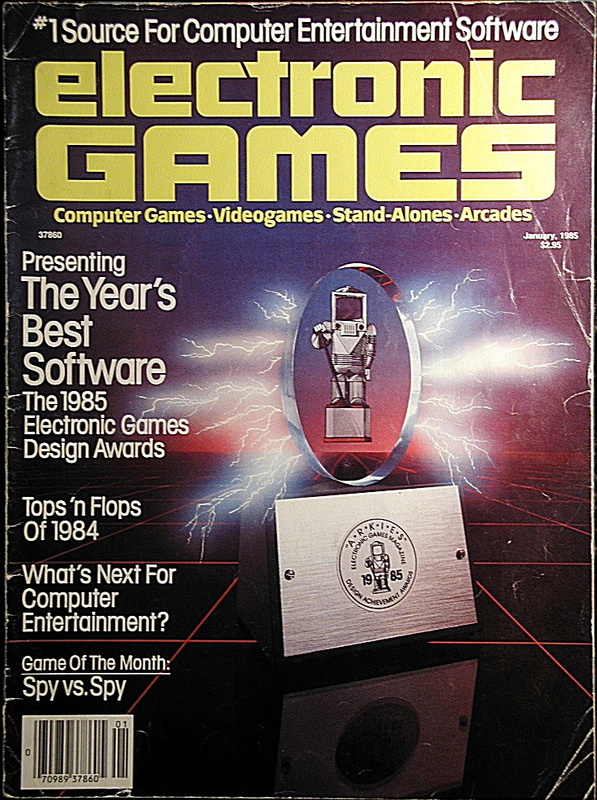 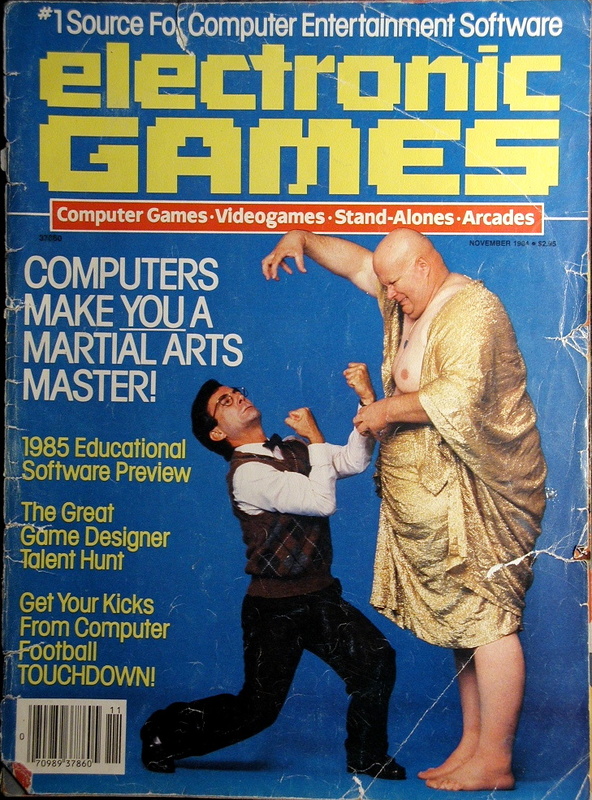 This was the best magazine that covered a broad range of video and computer game manufacturers, providing a good cross-section of the industry at any given time.